Our Apartments Will Knock Your Socks Off! Sometimes there’s no place like home. However, a stay at Foxwood Apartments is a close second. If you’ve been looking for military housing in the San Diego area, check out our military apartments fit to fulfill all your needs during your military assignment in San Diego. Foxwood Apartments has a peaceful and relaxing environment that everyone will enjoy. Whether you’re single or staying with your family, Foxwood Apartments can accommodate any living situation. Our one- and two-bedroom military apartments are fully furnished with a multitude of amenities that will make your temporary military stay in San Diego feel like home. The beautiful ambiance and special attention to our military apartments creates the perfect living experience for military members. Another added luxury of our military apartments at Foxwood is the unbelievable discount offered on our off base military housing! 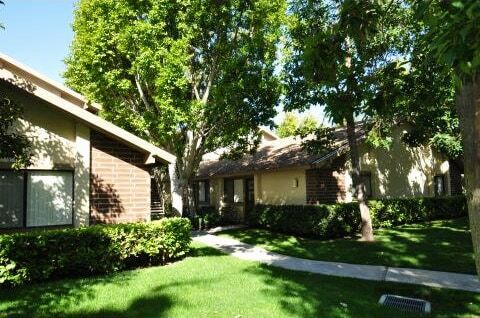 For just a fraction of the price, you can be living in So Cal paradise with Foxwood Apartments. Our discounted military rates are just another perk to the already fabulous layout of Foxwood Apartments. 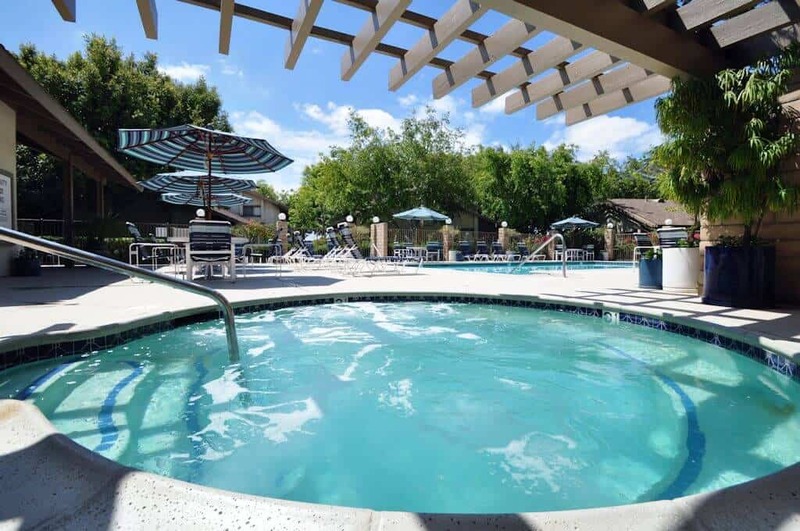 With a convenient location, loads of amenities, and a military apartment to call home, Foxwood Corporate Apartments is dedicated to providing you with the best possible stay in San Diego. Check out our special military section of Foxwood Apartments for more information about our special military rates, convenient commutes to Naval bases, and so much more! We are honored to serve our special military forces just like they have served us so well. Thank you U.S. Military members! We look forward to your stay at Foxwood Apartments. Do you have business meetings and corporate events planned in San Diego? With business travel increasing to the booming San Diego business industry, corporate accommodations are a must for frequent flyers. For a reliable stay that combines practical living with resort-style characteristics, Foxwood Corporate Apartments will make you feel at ease during business stays. Even though you’re on a corporate trip to San Diego, you must have a good time too! When you stay at Foxwood Apartments, you’ll have a business suite that’s fully furnished in designer dÃ©cor and living essentials. The heated pool and spa are just steps away from your front door so you can indulge in some relaxation whenever you’d like. The well-manicured landscape and immaculate gardens frame the greenbelt garden park that Foxwood Apartments is situated on. It feels like a country club but it’s the relaxing environment of San Diego’s corporate housing! Another wonderful feature of Foxwood Corporate Apartments is the location. Our apartments are just blocks away from the I-805 and I-5 freeways. With easy access to the major freeways and onsite parking, you’ll be cruising around San Diego within minutes. For business or pleasure, the convenient location gives you an easy commute to all of San Diego’s unique communities. Indulge in a corporate apartment that satisfies all your needs. From fully stocked kitchens to weekly maid service, your corporate housing will have it all. Visit us online for more information about corporate housing packages or to view photos of our apartments. We look forward to assisting you during your corporate stay in America’s Finest City. Foxwood will knock your socks off!! A Real Live Person Will Answer!! © 2018 - Foxwood Apartments All Rights Reserved.